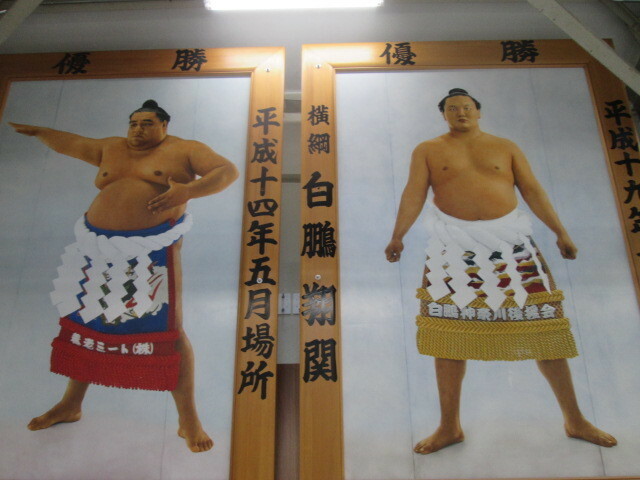 Sumo Association, government, royalty, mass media companies. there are mountainous challenges in the background. there is no bright future of the sumo world. The framework goes bad and breaks someday. Well, the concluding festivities, the final bout of the day. Win or lose to any one.